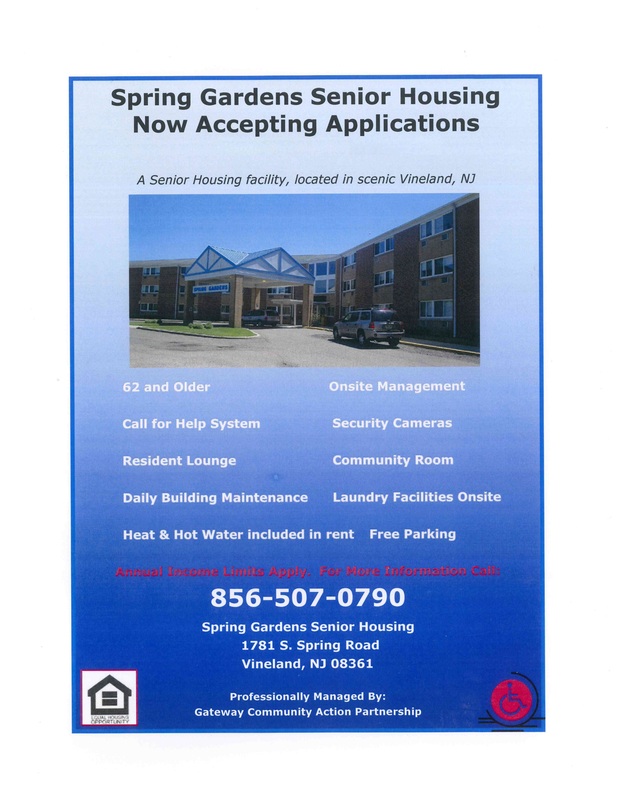 Spring Gardens Senior Housing units are affordable yet comfortable and spacious for seniors. 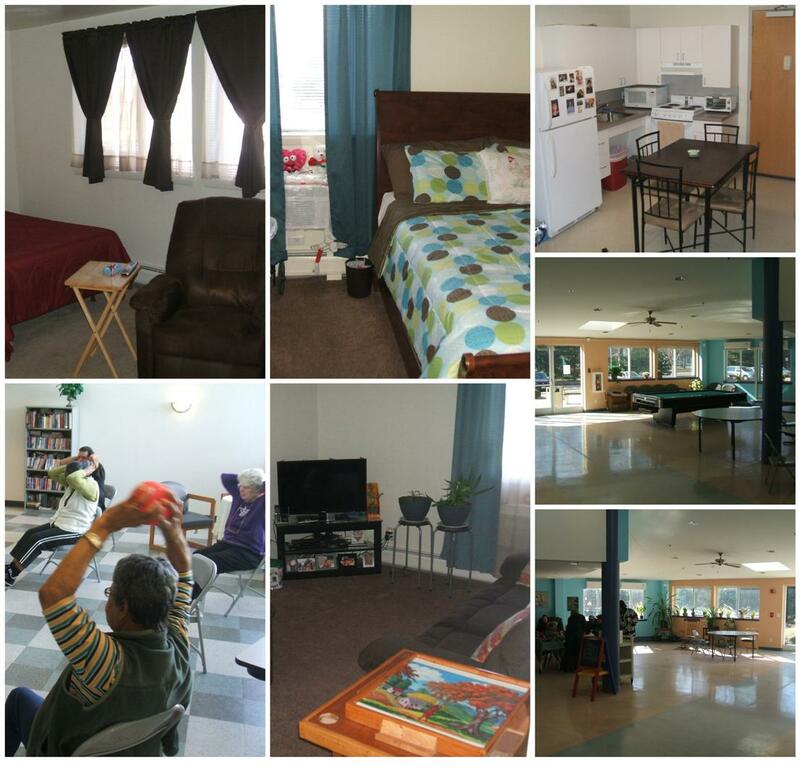 Units are located in Vineland, conveniently accessible to shopping centers, banks, restaurants and medical services. 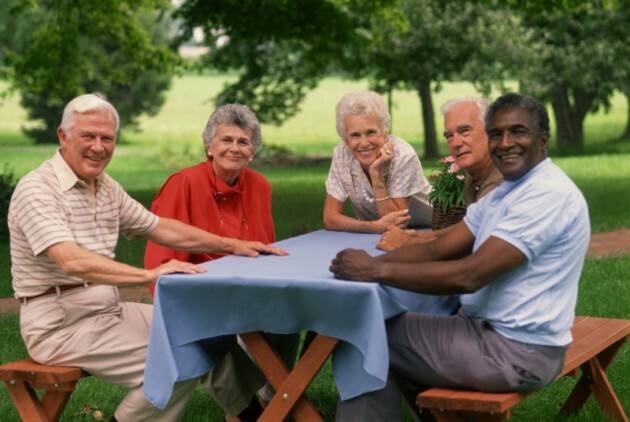 Seniors can enjoy stress-free independent living in one-story units that allow personal freedom without all of the extra work that comes with homeownership. 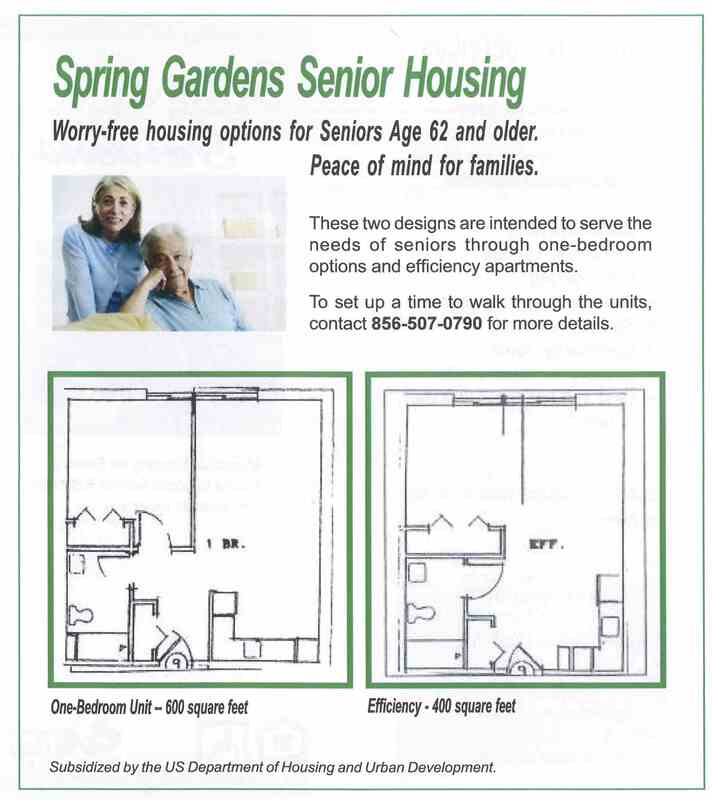 One-bedroom and efficiency options are available.